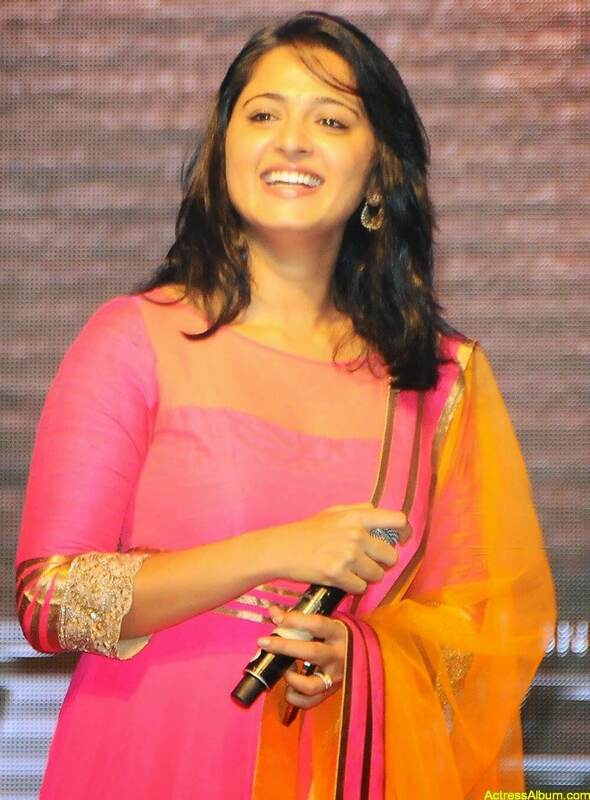 Tamil actress Anushka Shetty Beautiful smile stills and hot in pink dress. 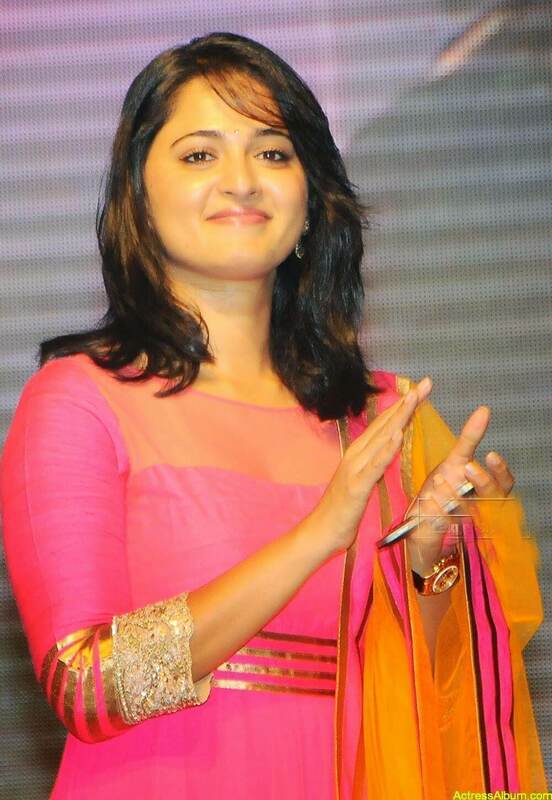 Anushka you one n only miss world. No one is equal to ur beauty in the world. 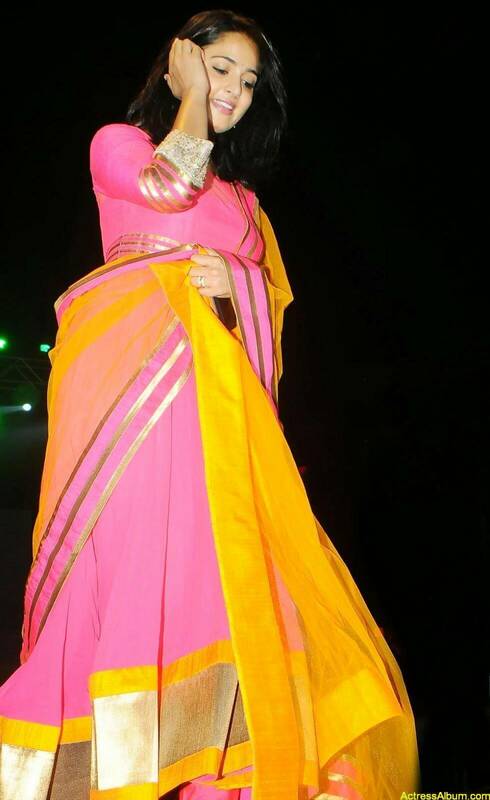 very very…….cute.I m always ur fan. 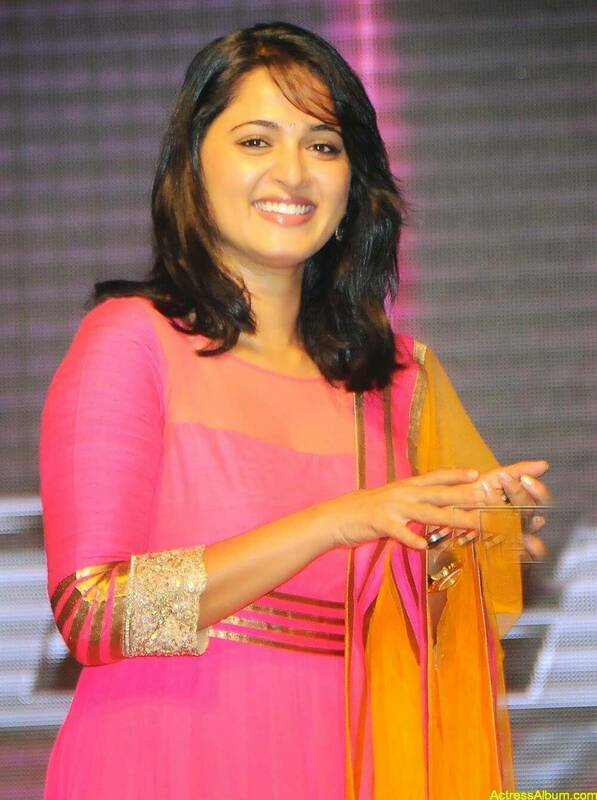 anushka you are gods most beautiful gift to this world. I always your fan. I like more than anyone in the world. I really like you. my ambsion your meet once time. this time is best moments of my life madam. like u madam anytime more than anyone.